Great Leader doesn't like the press. So much so, he called them "enemies of the people." If you're proud of the role of the free press in an open society, then by implication you're an enemy of the people too. 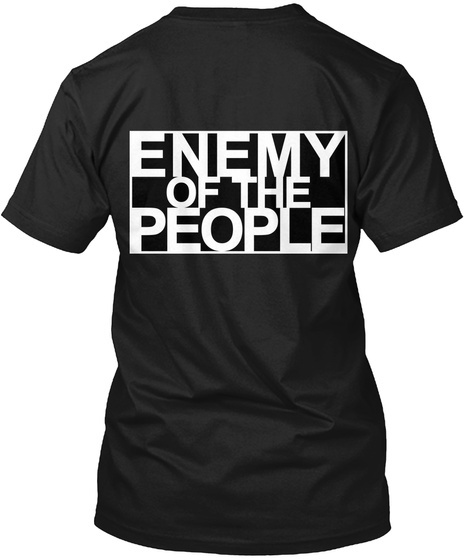 100% of the proceeds go to ProPublica to support their important role in remaining, as Great Leader put it, "enemies of the people." 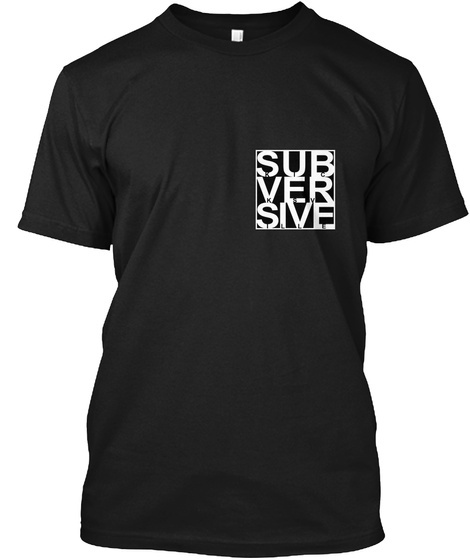 The shirts come with "enemy of the people" across the back, and Kickville's "subversive" logo on the front left pocket area. They will be shipped out every 3 days at the end of the campaign period, but the campaign will automatically renew as long as orders keep coming in. "ProPublica is an independent, nonprofit newsroom that produces investigative journalism in the public interest...journalism that shines a light on exploitation of the weak by the strong and on the failures of those with power to vindicate the trust placed in them. In the best traditions of American journalism in the public service, we seek to stimulate positive change. We uncover unsavory practices in order to stimulate reform. We do this in an entirely non-partisan and non-ideological manner, adhering to the strictest standards of journalistic impartiality." *Kicksville is not directly affiliated with ProPublica - we just think they're doing A Good Thing, and we'd like to help 'em do it.